“We are ready for Take Off”! 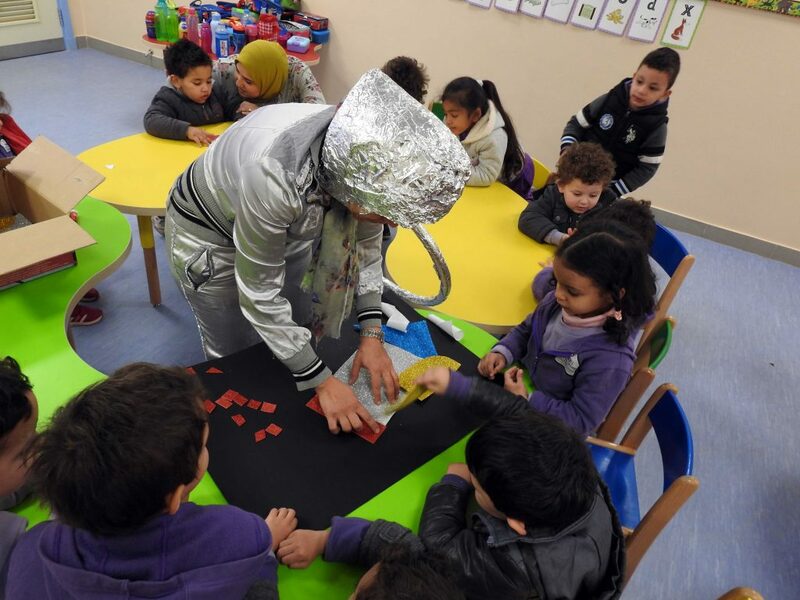 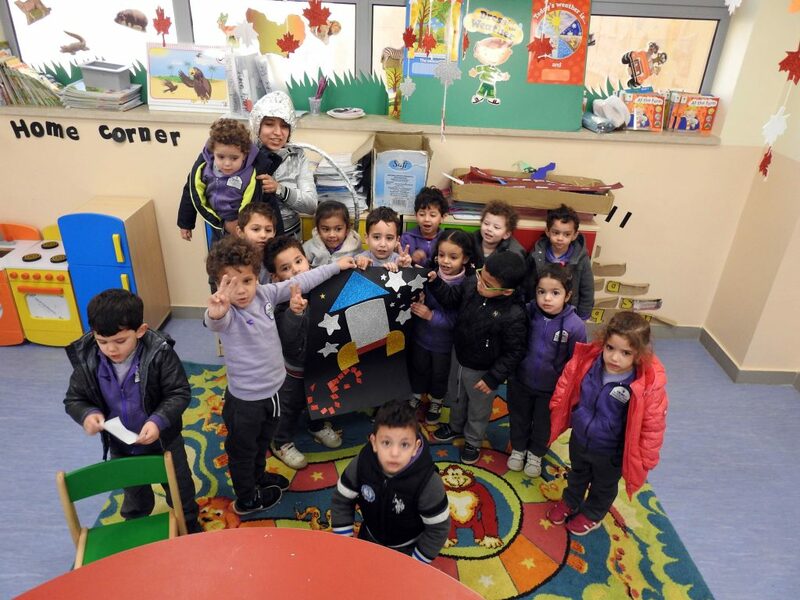 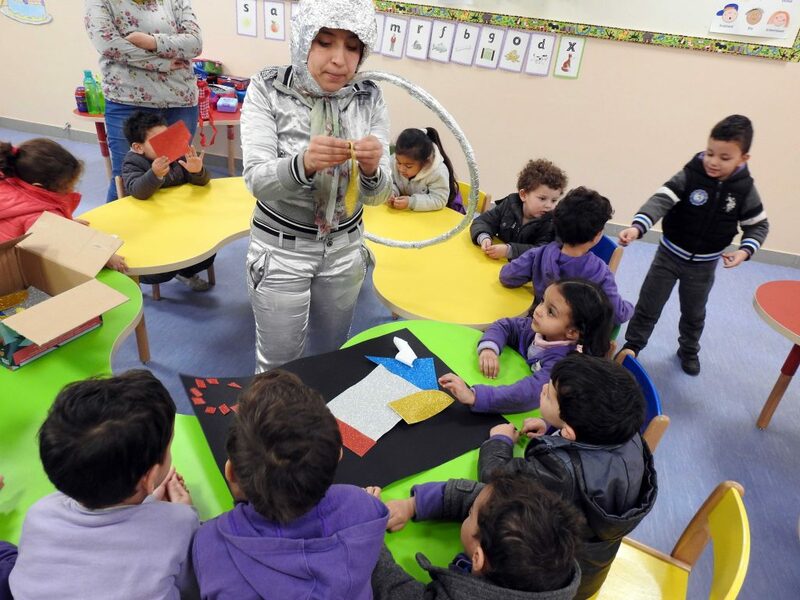 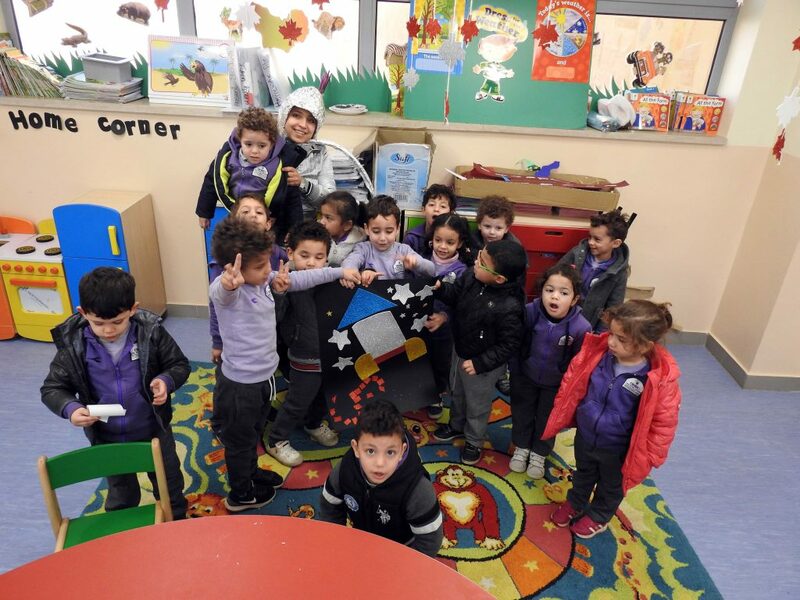 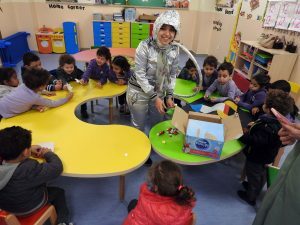 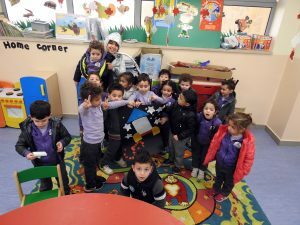 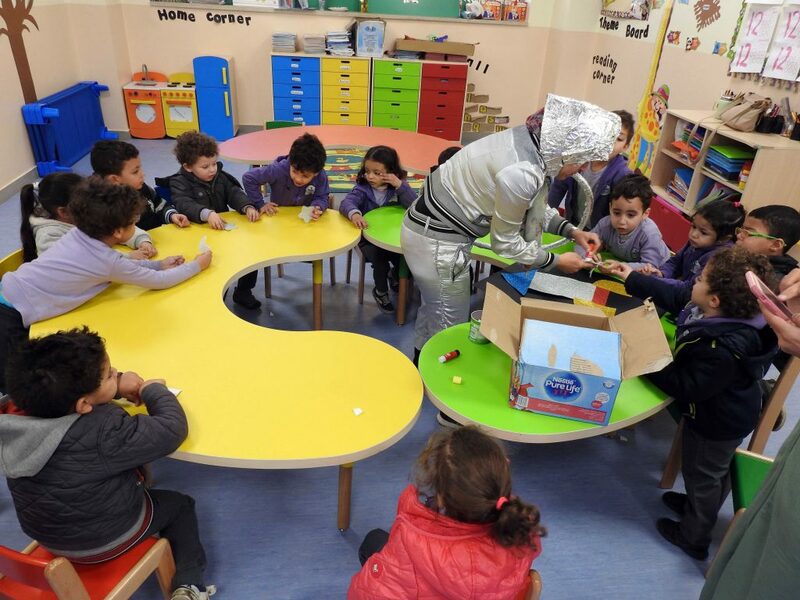 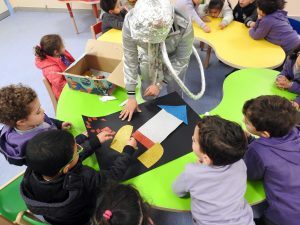 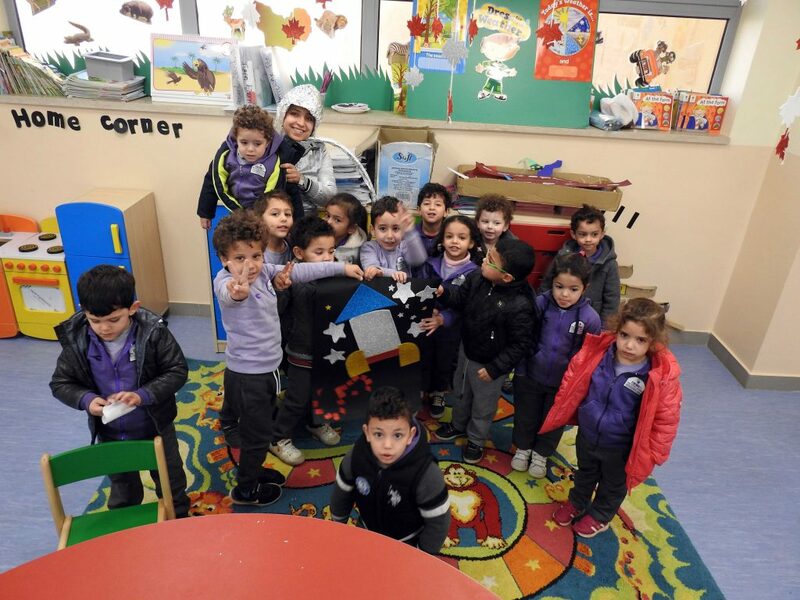 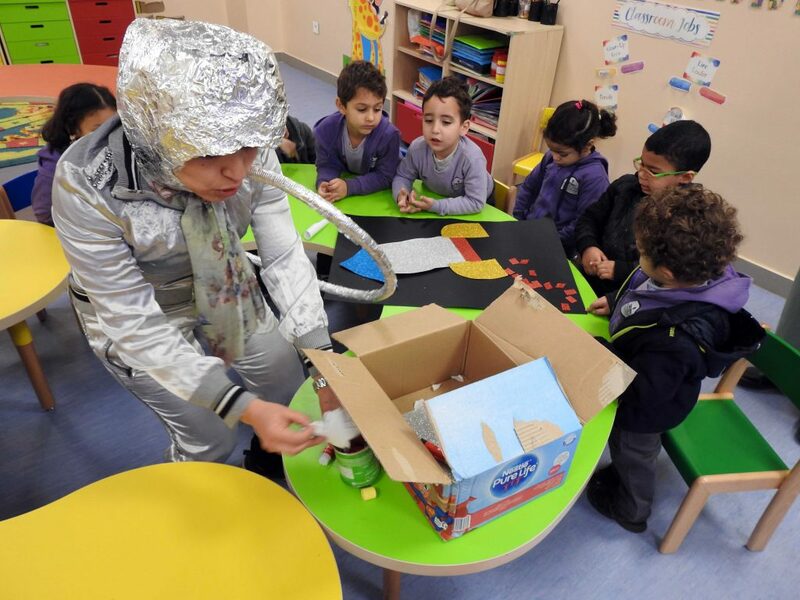 Learning about the letter sod using a SPACE theme in KG1 Arabic has never been more interesting and it was so much fun. 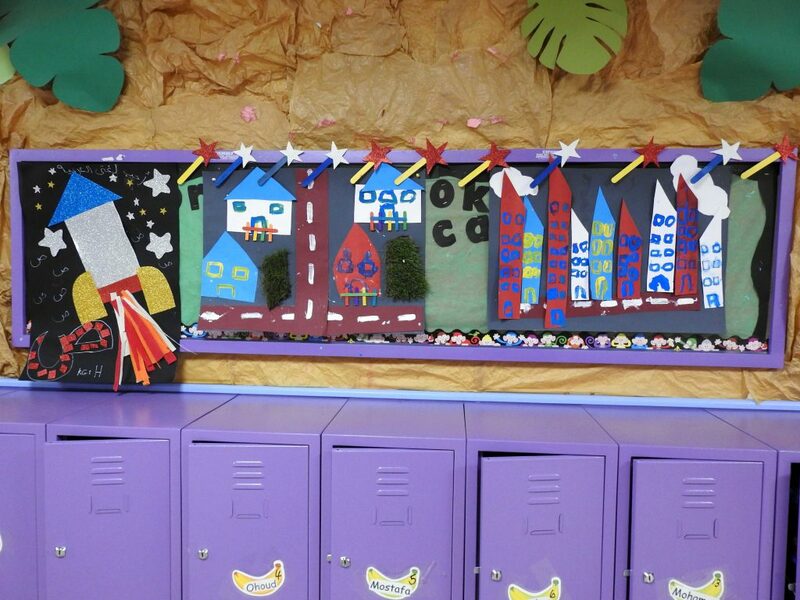 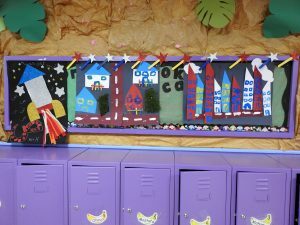 Filled with drama, costumes, and plenty of crafts addressing, space, colors and shapes to consolidate learning.